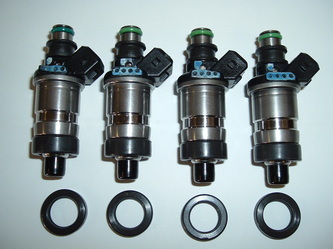 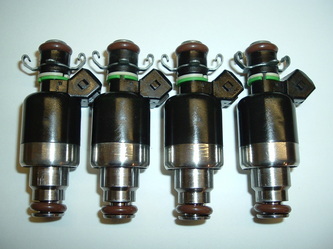 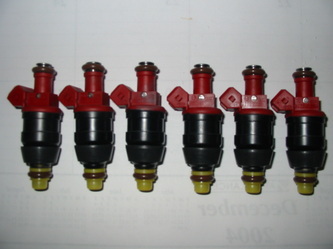 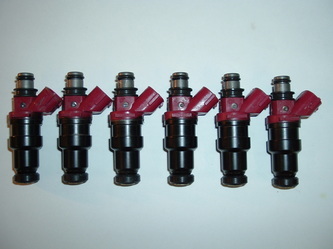 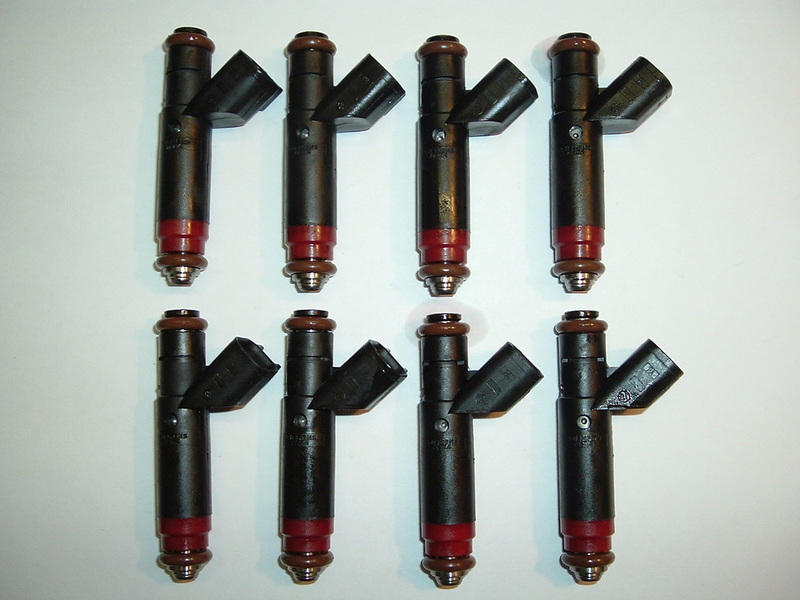 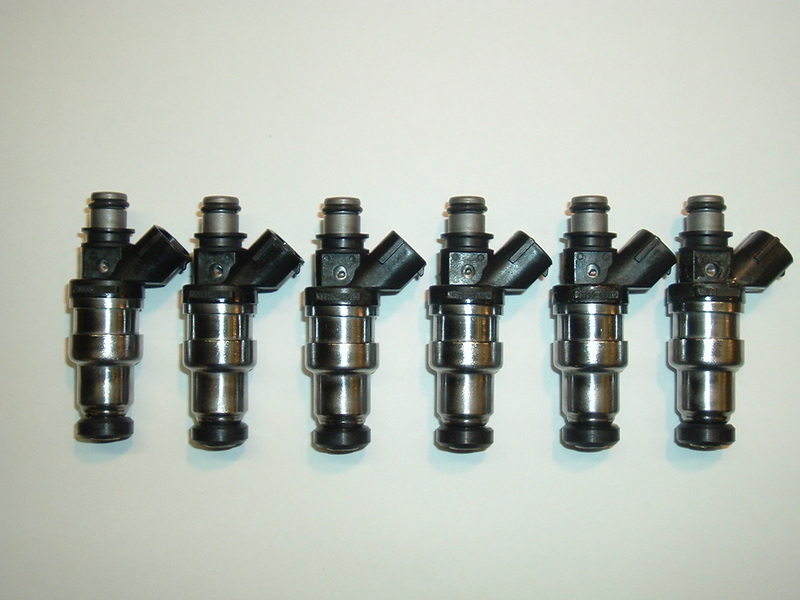 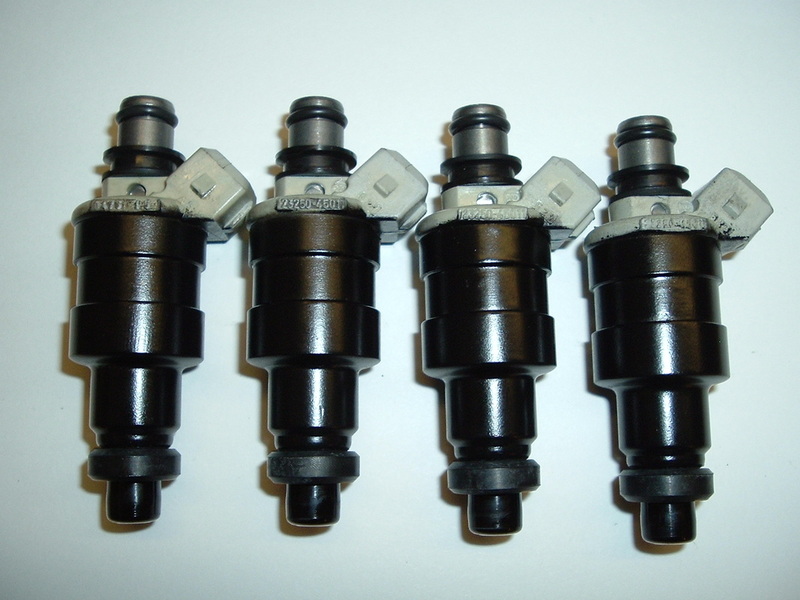 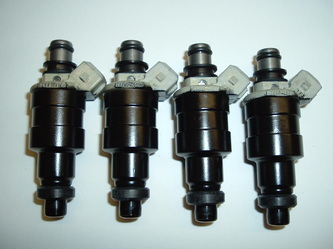 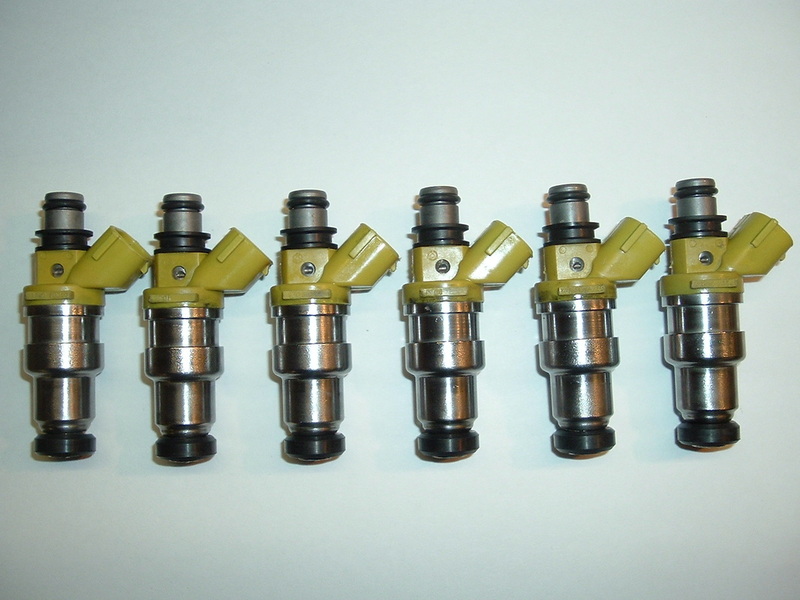 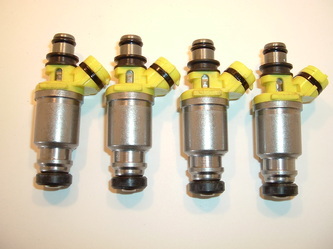 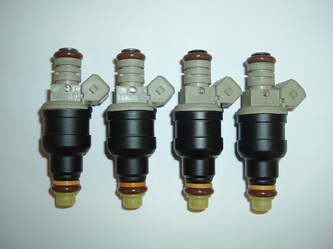 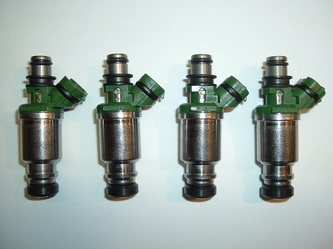 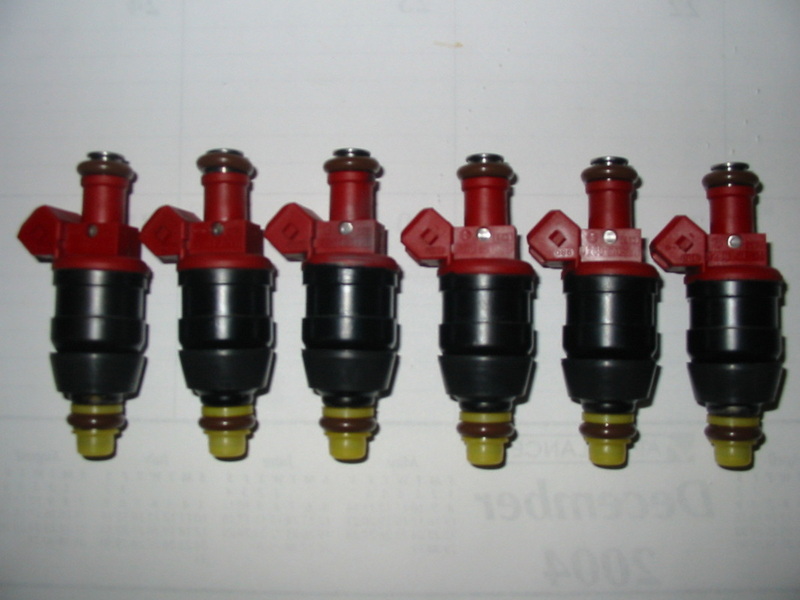 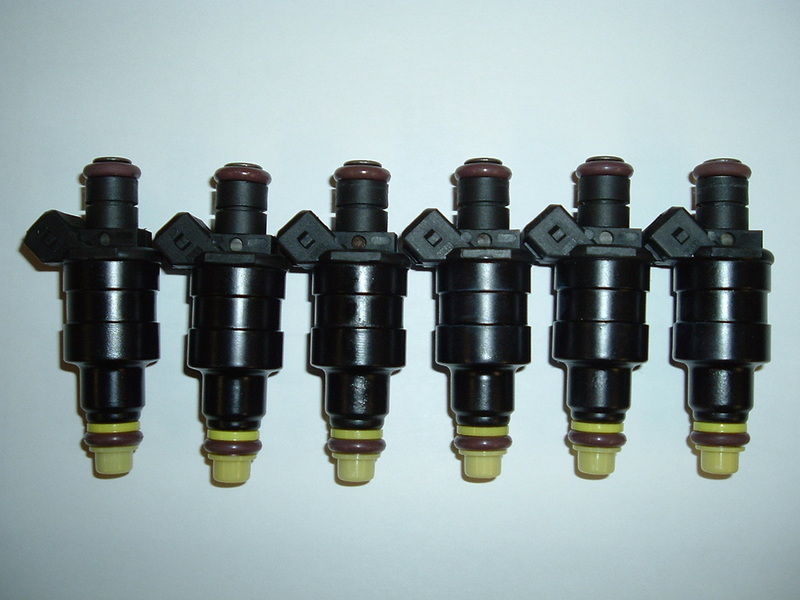 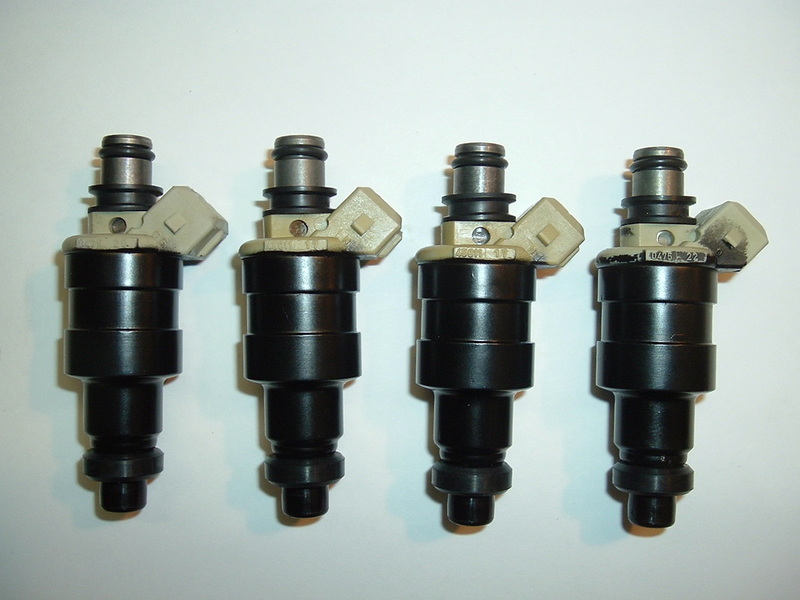 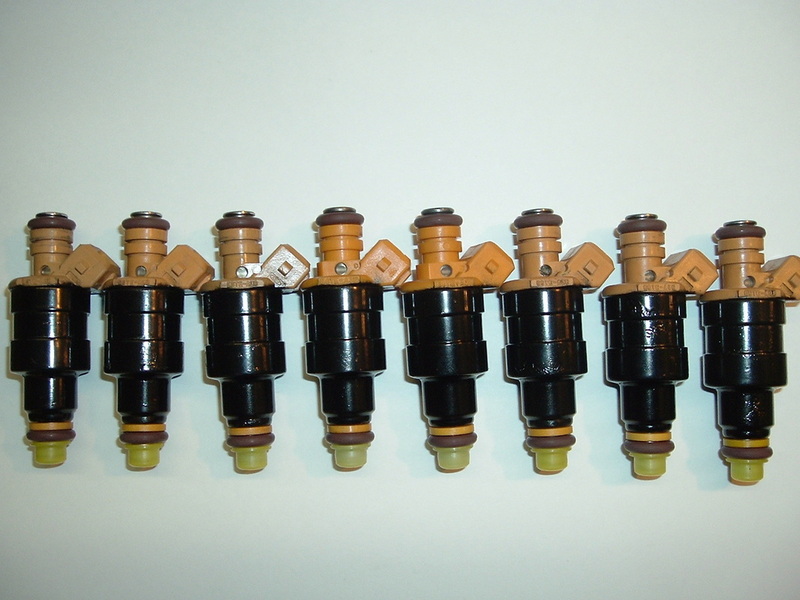 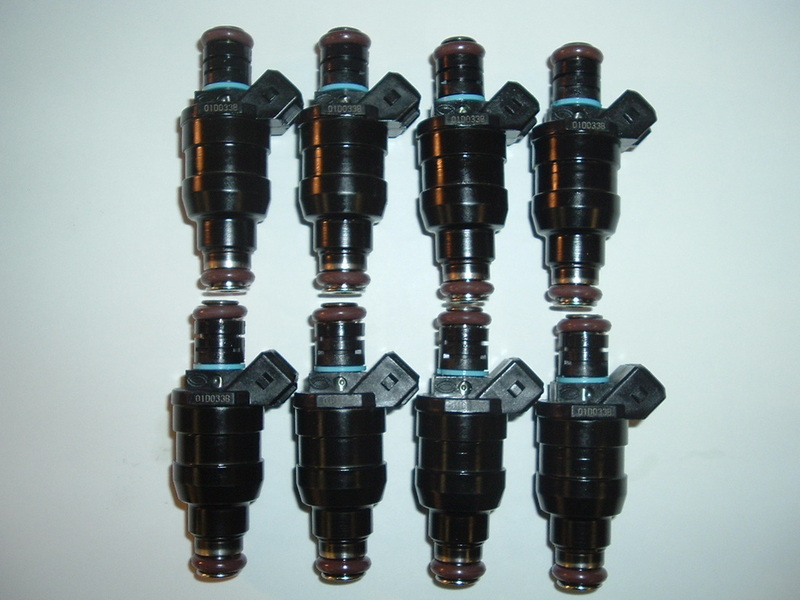 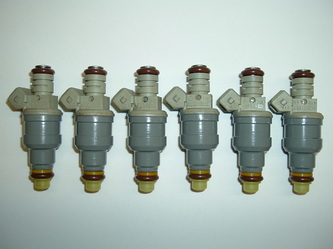 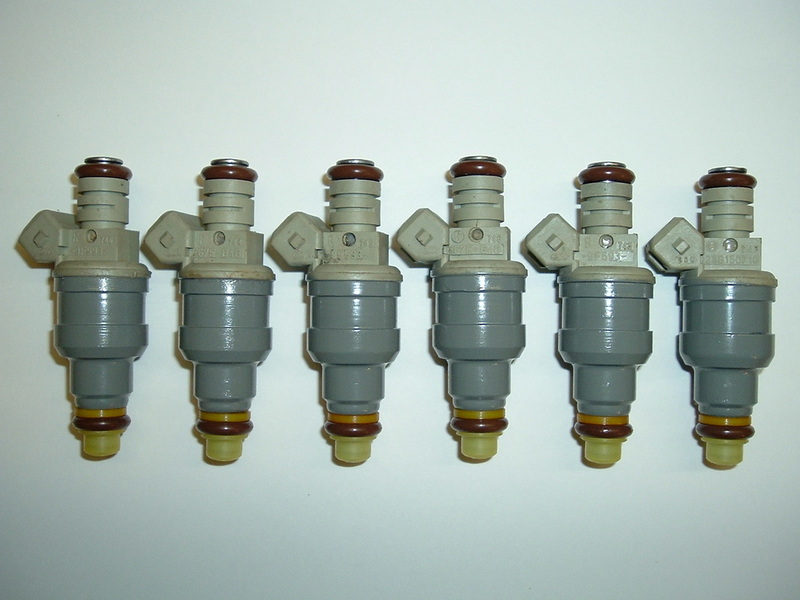 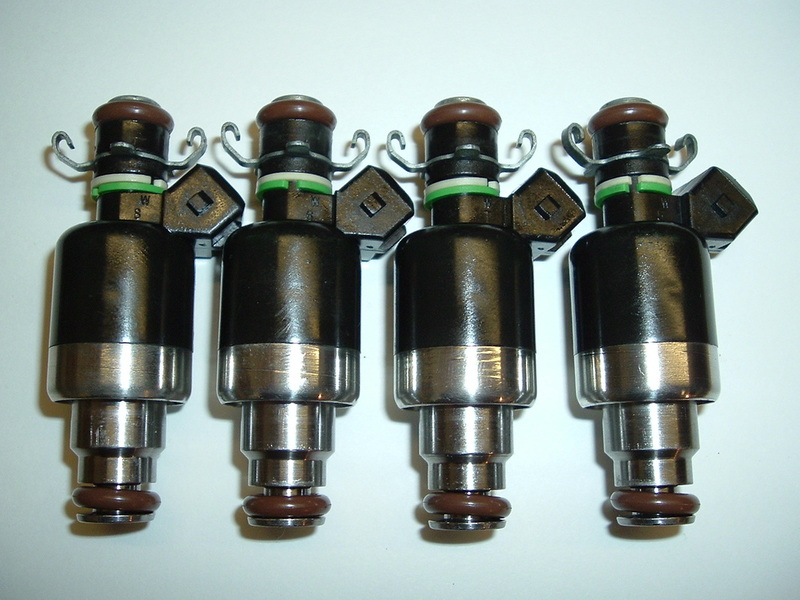 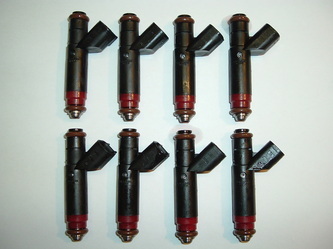 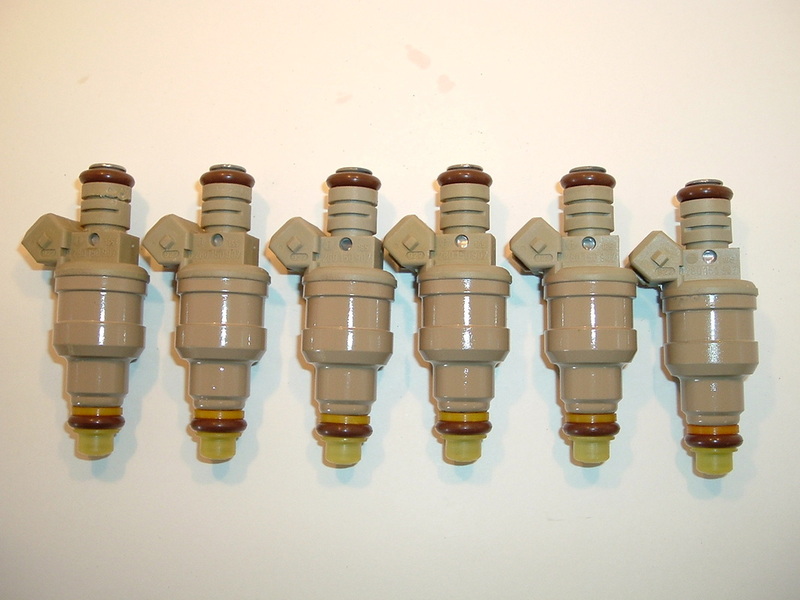 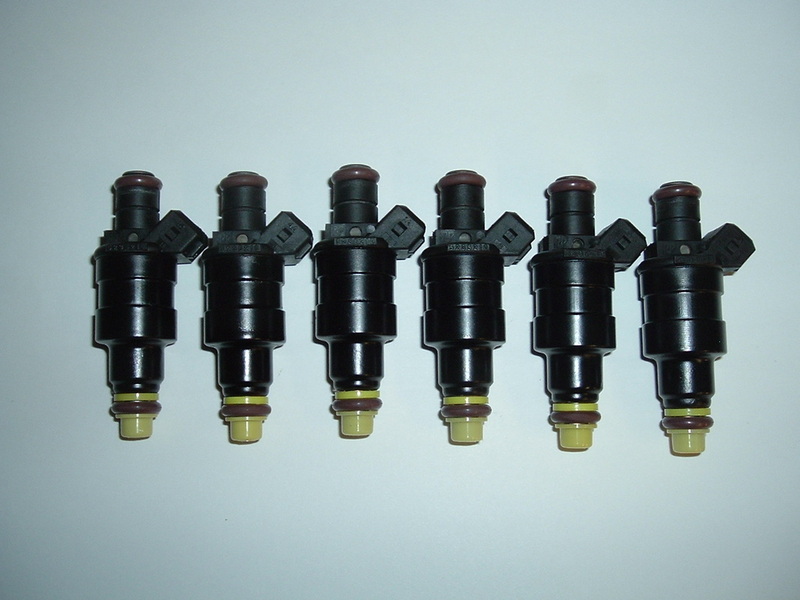 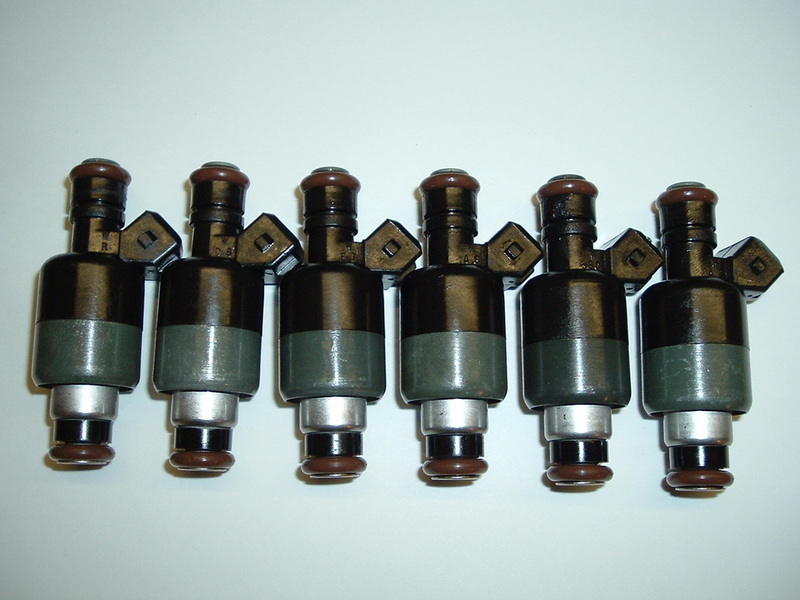 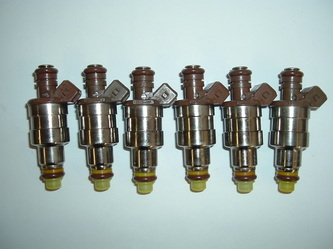 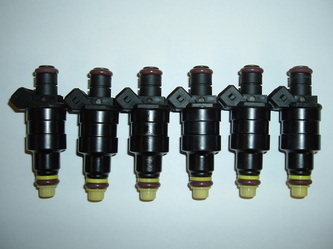 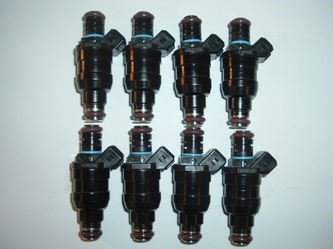 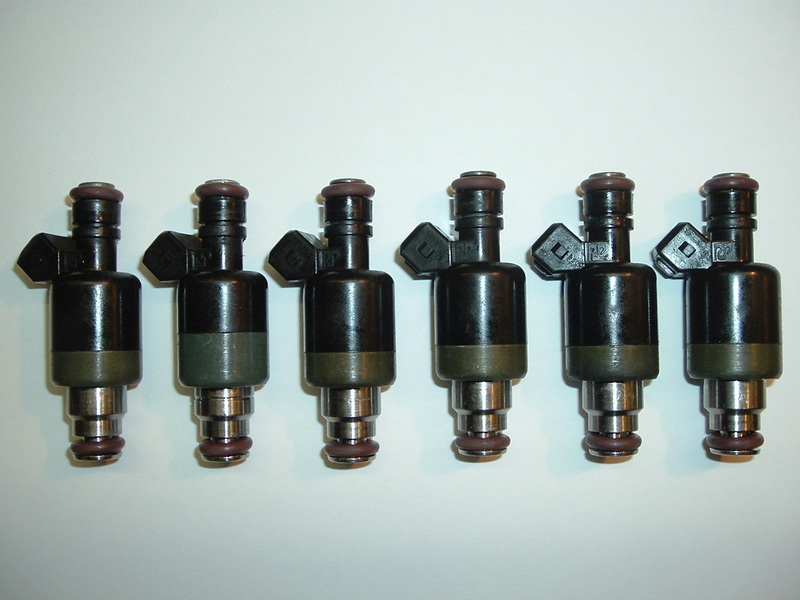 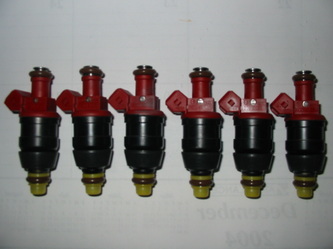 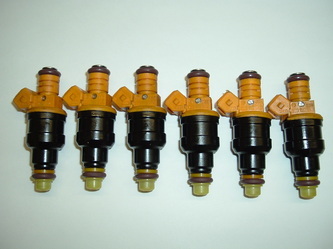 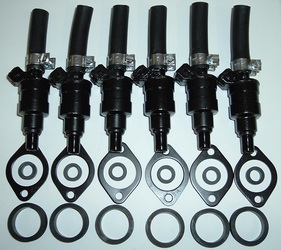 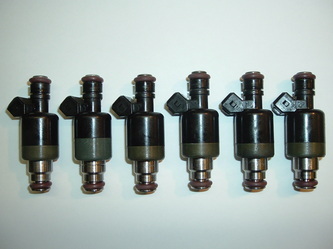 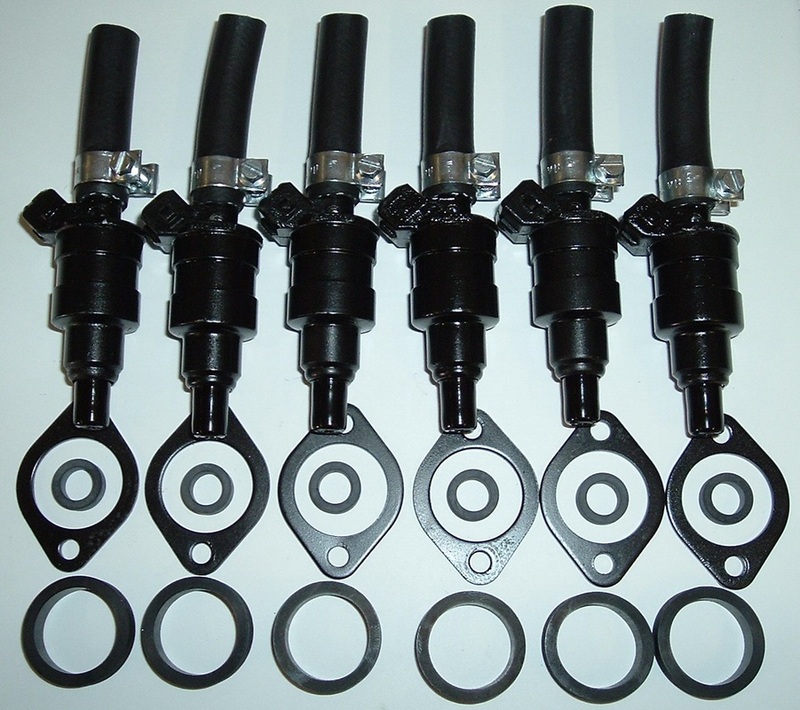 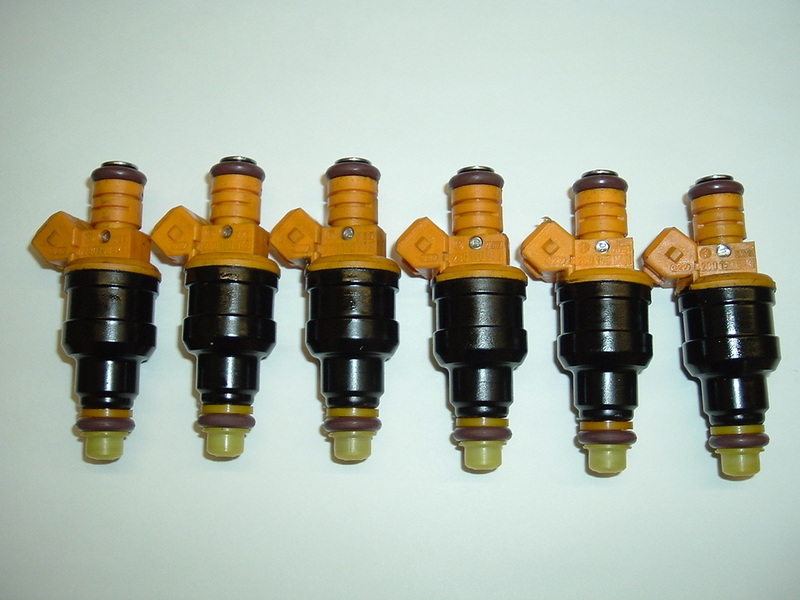 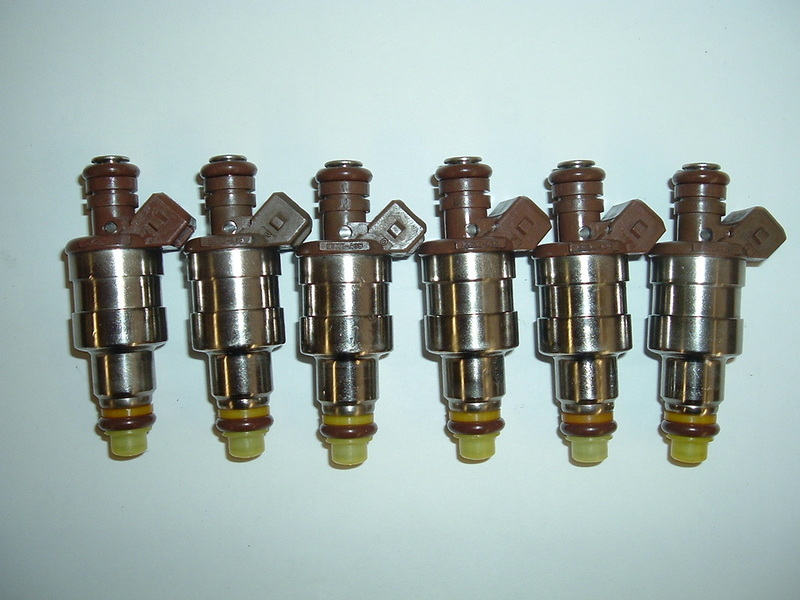 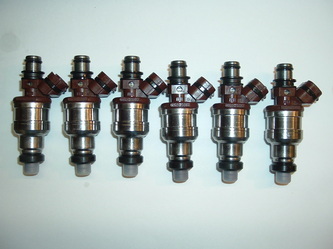 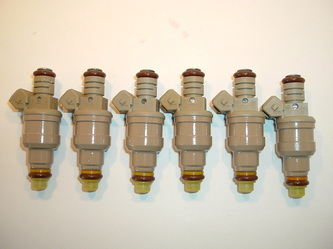 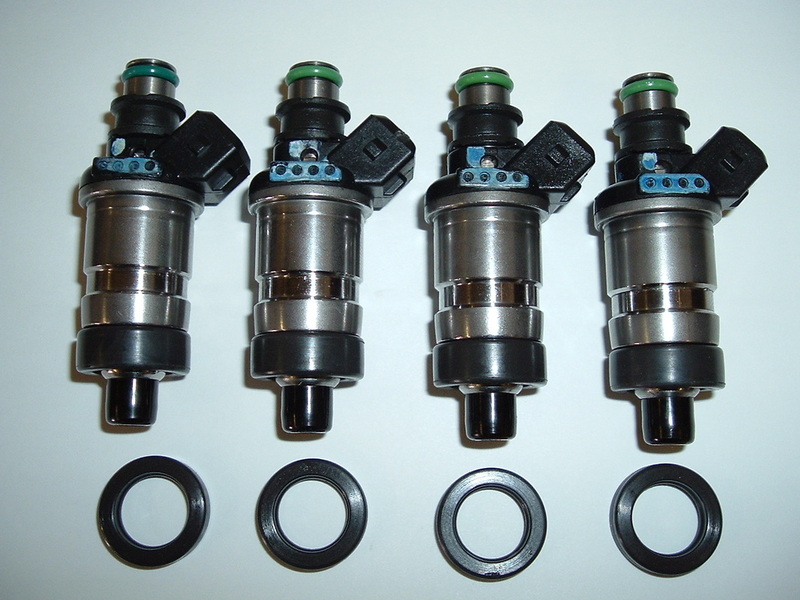 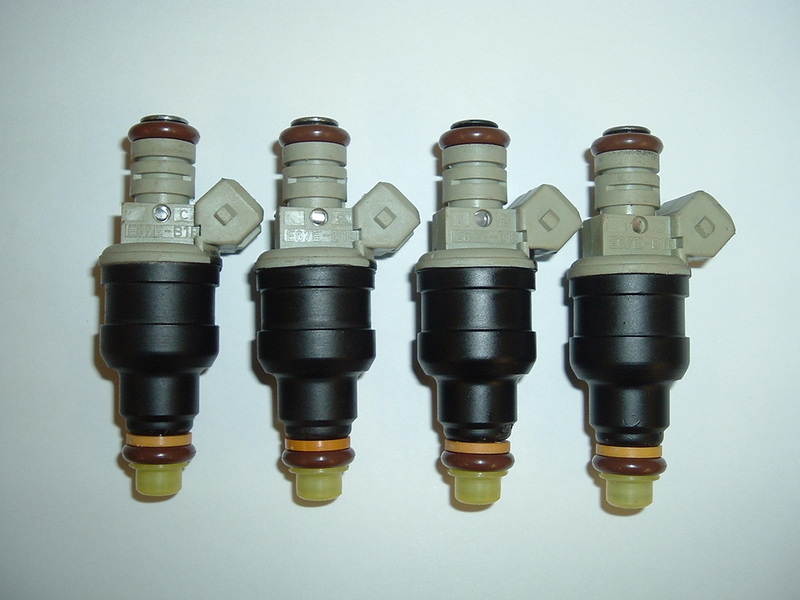 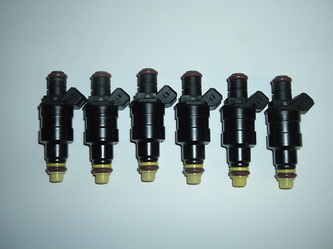 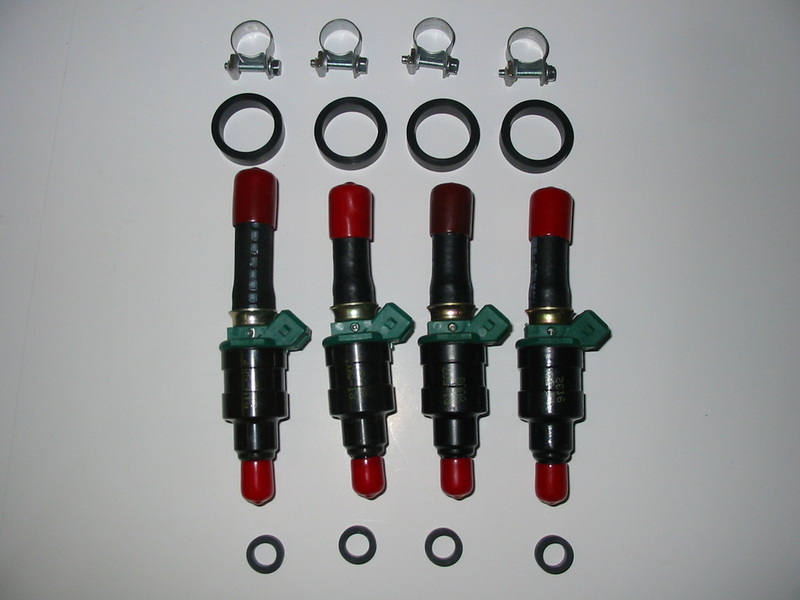 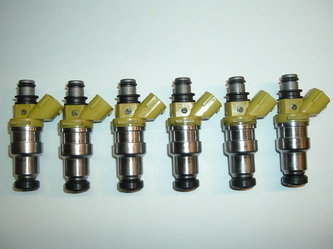 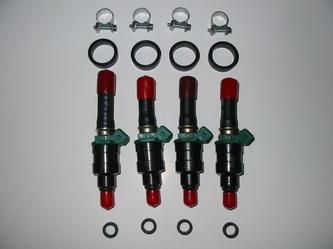 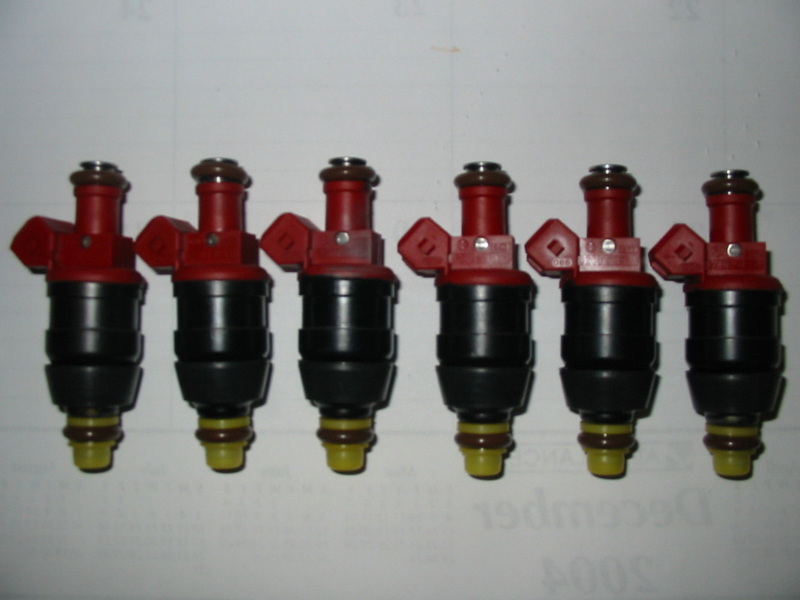 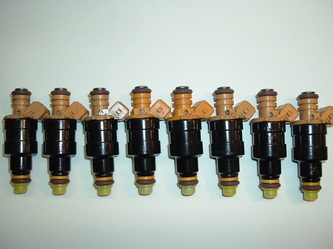 Here are some samples of injectors we have serviced in our shop. 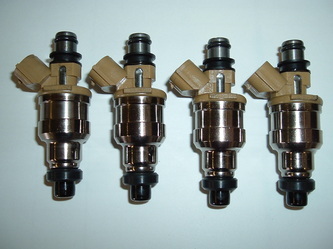 You can expect similar looking results depending on how good your cores are. 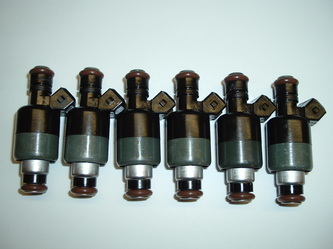 We can normally make most cores look very close to like new.